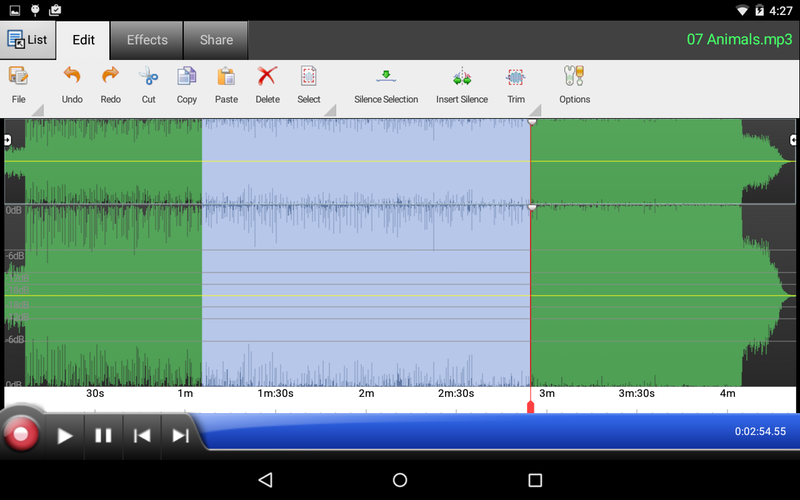 Easy sound and audio editing application. 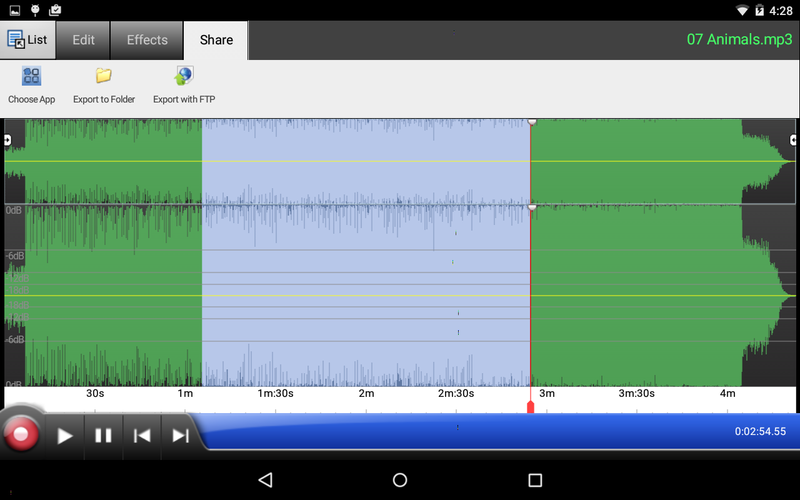 Record, edit, and add effects, then send audio to yourself or others to share or continuing editing on another device. 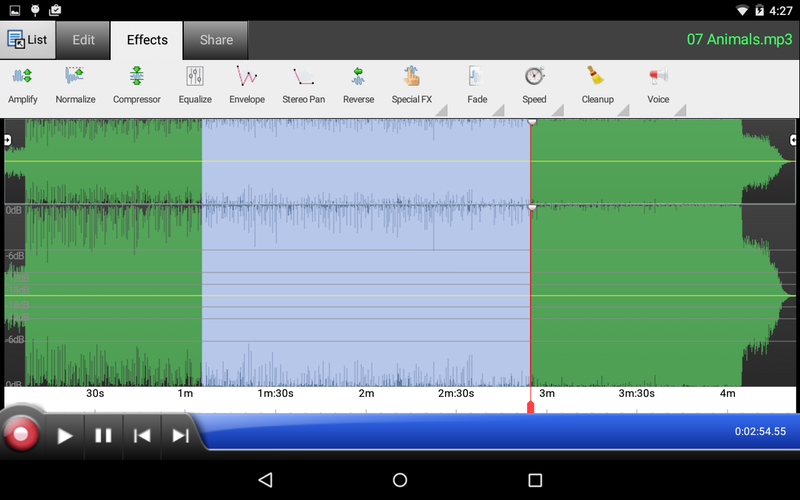 WavePad allows you to record voice or music, then edit the recording and add effects, clean up background noise and more to achieve high quality audio recordings. 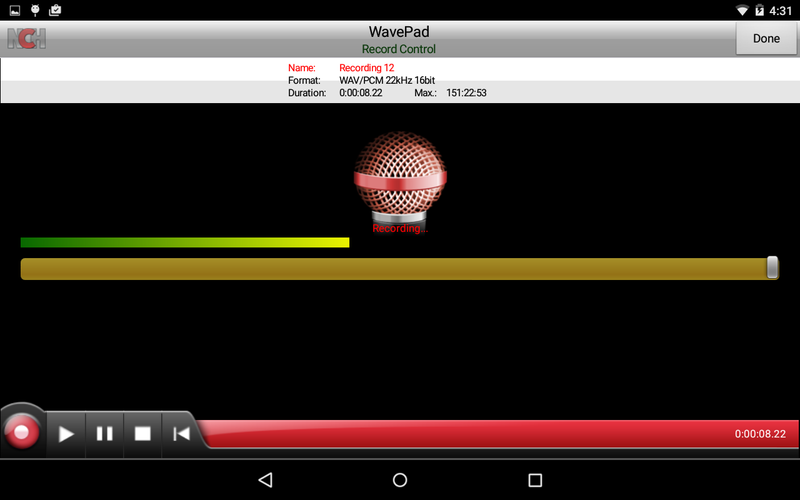  Is WavePad Master's Edition yours? Claim it!